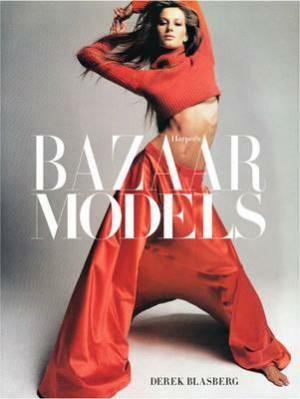 The pages of Harper's Bazaar have been a stage for fashion's biggest supermodels for generations and remain so today. Harper's Bazaar: The Models features all of them--from Suzy Parker, Dovima and Lisa Fonssagrives to Linda Evagelista, Naomi Campbell, Christy Turlington and Kate Moss. Author Derek Blasberg has selected stunning photographs by the best fashion photographers and also shares the stories behind the images, from interviews with models and photographers done especially for this book.With more than 275 photographs from the last 70 years, and essays that reveal the lives of the models both on-set and off, this gorgeously packaged book is the inside look at the models of Harper's Bazaar.